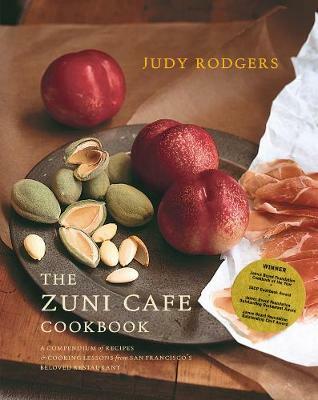 In The Zuni Cafe Cookbook, a book customers have been anticipating for years, chef and owner Judy Rodgers provides recipes for Zuni's most well-known dishes, ranging from the Zuni Roast Chicken to the Espresso Granita. But Zuni's appeal goes beyond recipes. 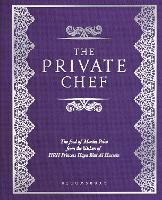 Harold McGee concludes, "What makes The Zuni Cafe Cookbook a real treasure is the voice of Zuni's Judy Rodgers," whose book "repeatedly sheds a fresh and revealing light on ingredients and dishes, and even on the nature of cooking itself." 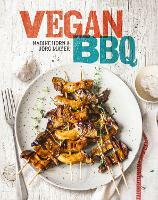 Deborah Madison (Vegetarian Cooking for Everyone) says the introduction alone "should be required reading for every person who might cook something someday." Judy Rodgers (1956-2013) was chef and owner of the Zuni Cafe in San Francisco. Gerald Asher is a lifelong devotee to wine. Wine editor of Gourmet for 30 years, he has been honored for his writing and work in the international wine trade. He holds the Order of the Merite Agricole from the French government and is an inductee of California's Vintners' Hall of Fame.